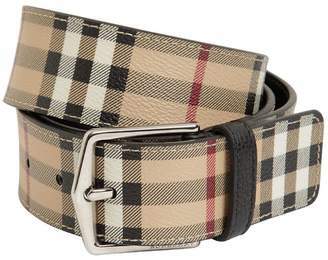 Since Christopher Bailey's arrival in 2001, British heritage brand Burberry has become one of the most coveted frontrunners of fashion, channeling the label's traditional roots into modern cuts and shapes. 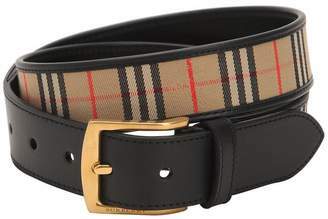 Now, no one does quintessential British style quite like Burberry. 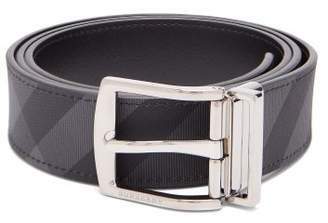 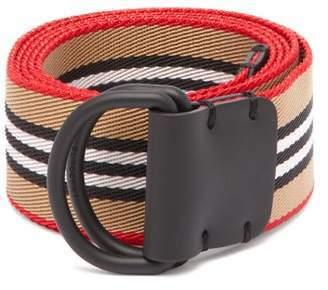 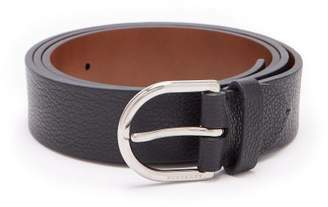 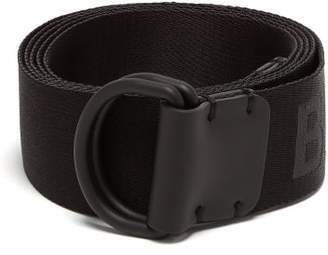 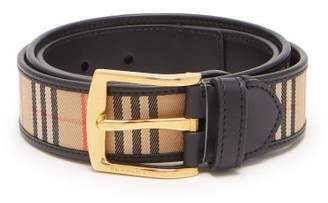 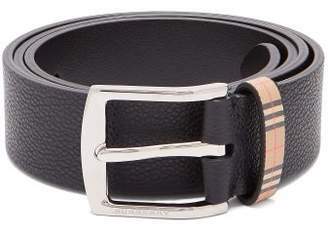 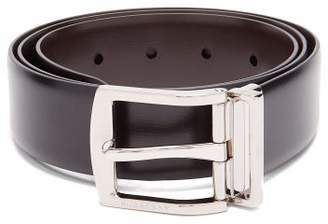 This multicolour Haymarket Check belt features a silver-tone buckle fastening, an adjustable fit and a Haymarket check.